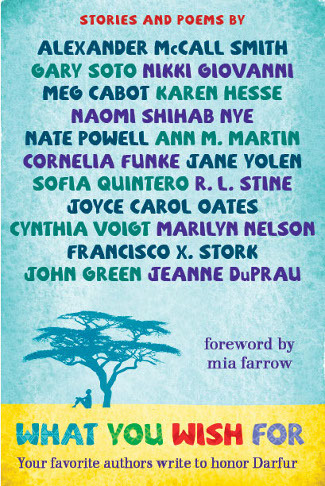 Short stories and poems about wishes from an unbelievable group of all-star authors. Proceeds to fund libraries in Darfuri refugee camps. Order now to make a difference. What You Wish For is a collection of short stories and poems for ages 12+, organized by Book Wish Foundation, an all-volunteer 501(c)(3) public charity. 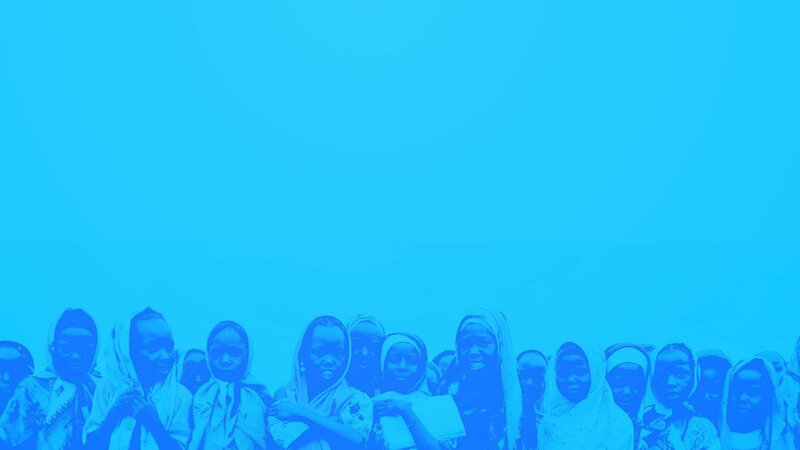 We will donate 100% of our proceeds to the UN Refugee Agency, UNHCR, to build libraries in Darfuri refugee camps in Chad. In stores now, published by Penguin/G.P. Putnam's Sons.